We have secured the following hotels with large blocks of rooms for the festival weekend at excellent rates. 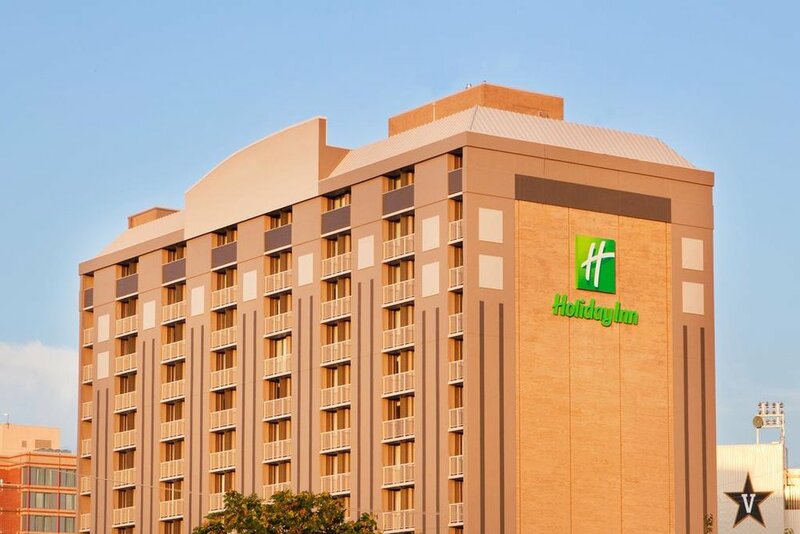 If you would rather call the hotel, please reference block code AAF when speaking with reservations at 1-615-327-4707.
downtown area where the Honky Tonks, Restaurants and Attractions are located. 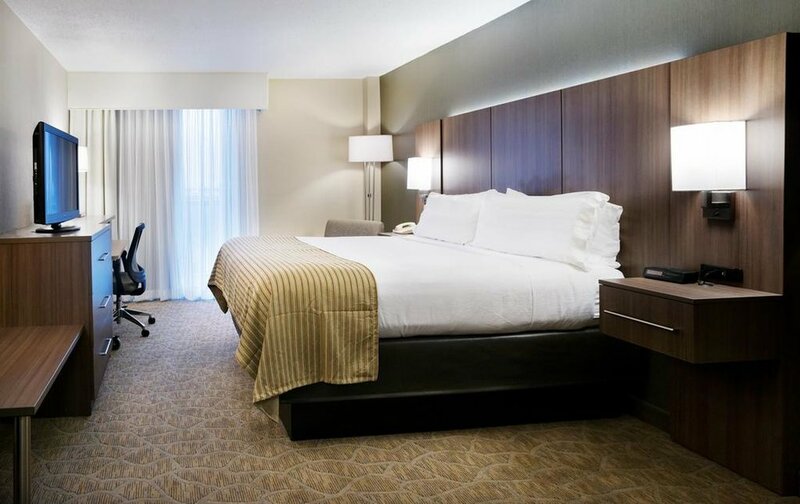 • Hampton Inn & Suites Nashville-Vanderbilt Elliston Place is located in the heart of Nashville directly across from Vanderbilt University, walking distance over 50 restaurants and close to Centennial Park.